A Moroccan commission will visit Spanish farms to avoid a repeat of last year’s sexual assaults against Moroccan seasonal farmers in Spain. 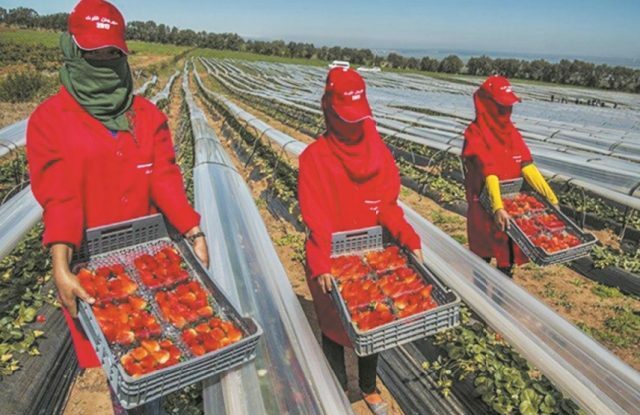 Rabat – Morocco’s Ministry of Labor and the Ministry in Charge of Moroccans Living Abroad signed an agreement on Monday to monitor the situation of strawberry pickers in Spanish farms. 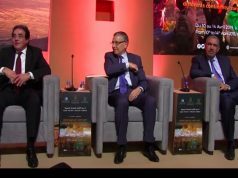 The agreement entails the founding of a joint commission to organize visits to the Spanish farms where an estimated 19,000 strawberry pickers work, to examine their working conditions in the company of Spanish authorities, reported Maghreb Arab Press (MAP). The workers who have already undergone training to harvest strawberries and other berries this season will receive a wage of €37 per 6.5 hours each day in addition to accommodations. The workers were scheduled to leave Morocco for Spain on Tuesday. Upon their return, they will be accompanied by Morocco’s National Agency for Employment and Skills (ANAPEC). Last year, Spain agreed to hire over 10,000 Moroccan agricultural workers to pick berries for the April to June harvest season. 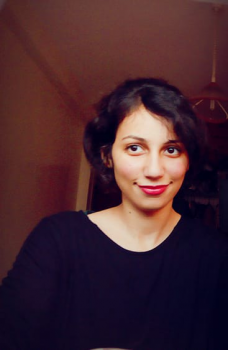 In May, some Moroccan women working in Huelva farms filed complaints against their employers for sexual assault. News of the assault allegations broke internationally. In June, Moroccan and Spanish women rallied in Huelva in a march of solidarity with the seasonal workers, denouncing the sexual assaults. Later, a Moroccan-Spanish delegation visited the farms to monitor the workers’ situation. While in previous seasons, 11,000 went to Spain’s Huelva province to harvest and fulfilled their commitment to return home to Morocco afterward, some did not comply with the condition. In October, some 2,500 (17 percent) of the workers declared their wish to stay in Spain, according to the Moroccan-Spanish commission, which had organized the workers’ travel last season.